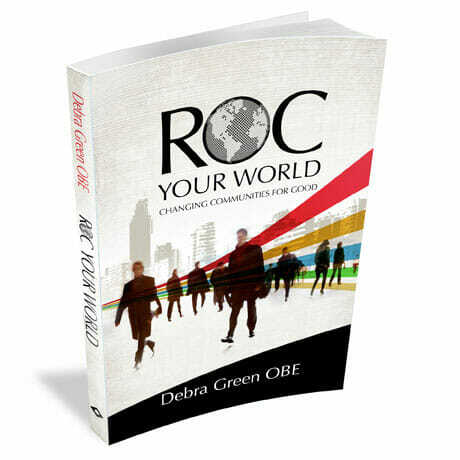 View basket “ROC Your World: Changing Communities for Good – ebook” has been added to your basket. 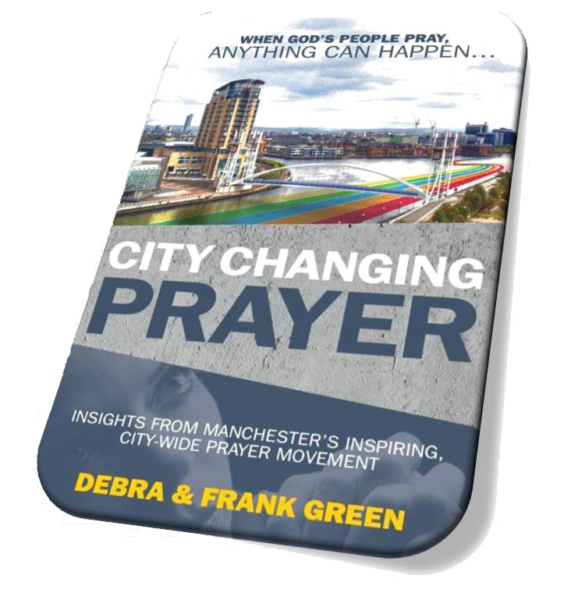 Frank and Debra Green have been working for over ten years to bring together Christians who occupy different churches but the same city. 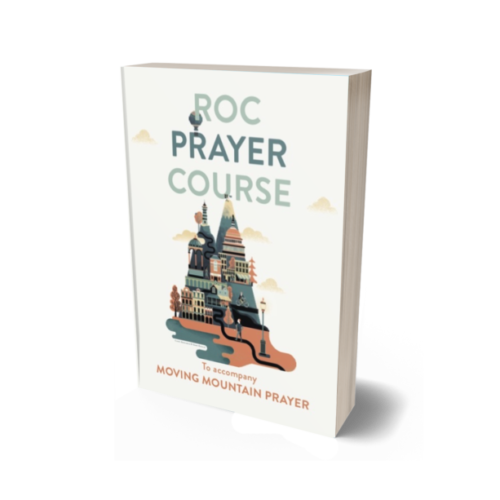 Along the way they have learnt gold-dust lessons about how to foster mutual trust and spiritual fruitfulness, overcoming the obstacles both inside and outside the church family. 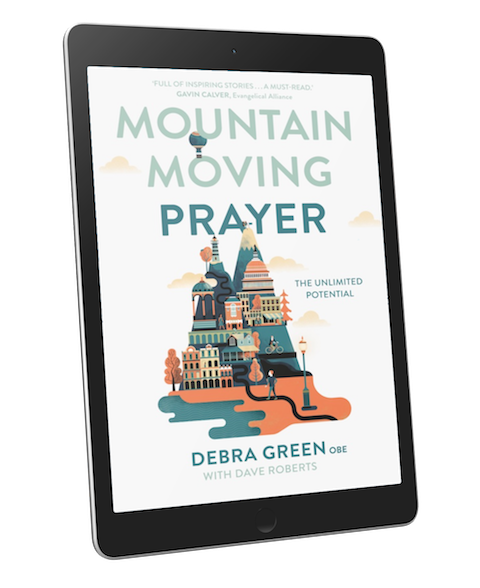 Imagine a regular city-wide gathering of Christians united and focused in prayer. Imagine a church that serves local institutions, and asks nothing in return. 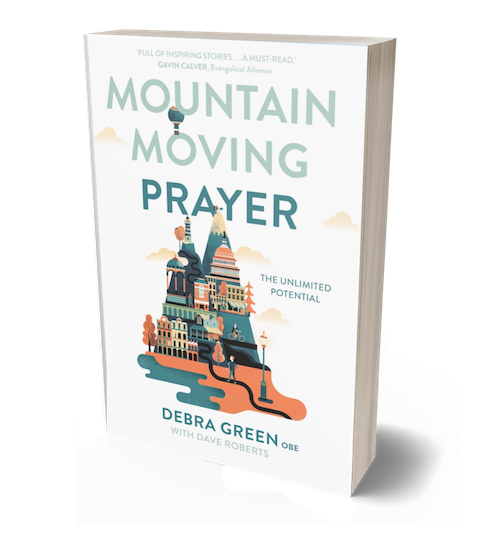 Imagine the crime rate falling; teenagers praying; people beginning to believe that there’s something in this thing called prayer. 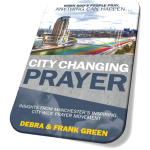 Frank and Debra Green have seen all this and more over the ten years since they started to bring together Christians who occupy different churches but the same city.